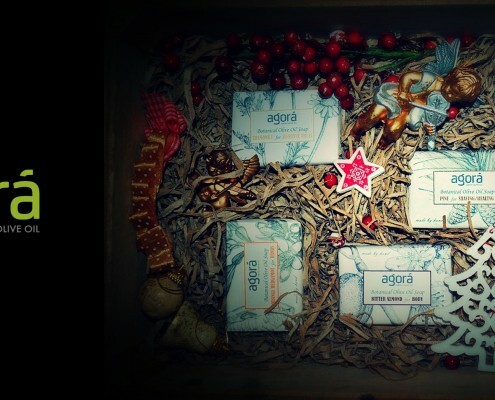 This year, fill your Christmas table with the best Greek delicacies you will find in our Gift Boxes. 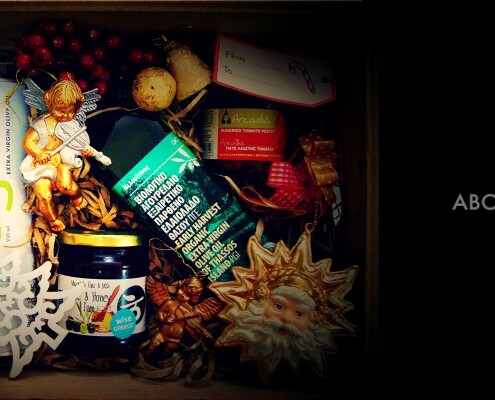 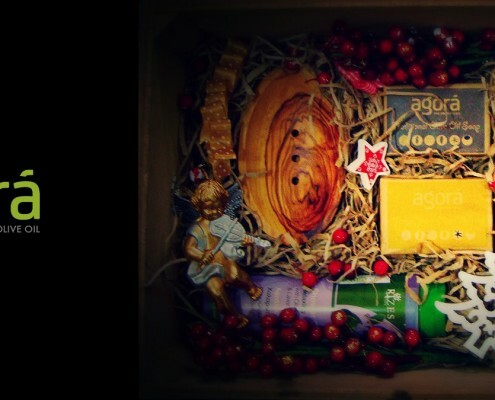 Exquisite Hampers with a selection of our finest products, brought to you for the most beautiful time of the year! 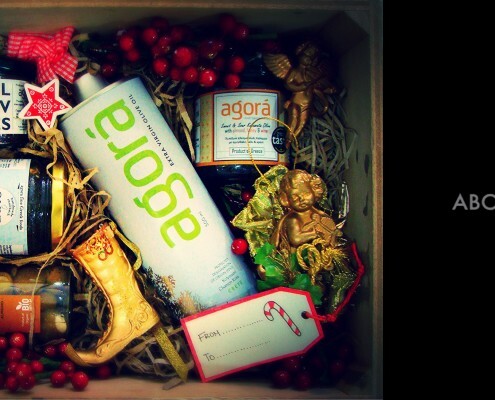 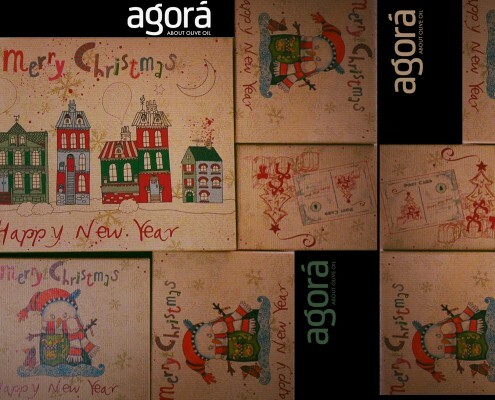 Your Christmas wishes can be true with agora! 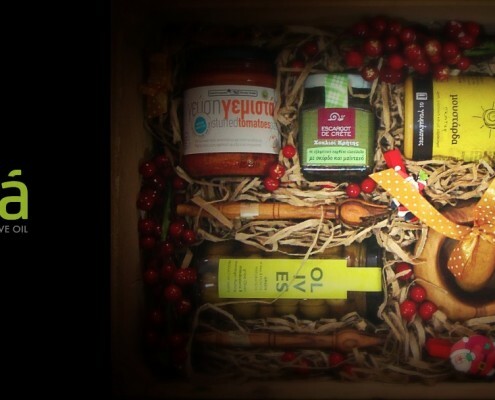 We are glad to offer you a huge variety of gourmet hampers with olive products from Greece, for dispatches around the world. 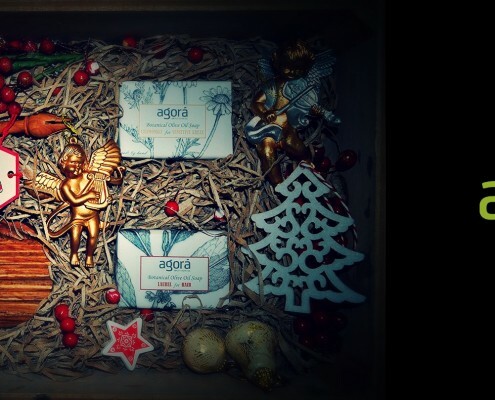 Select your favourite products and then we take care of the handmade design and the dispatch. 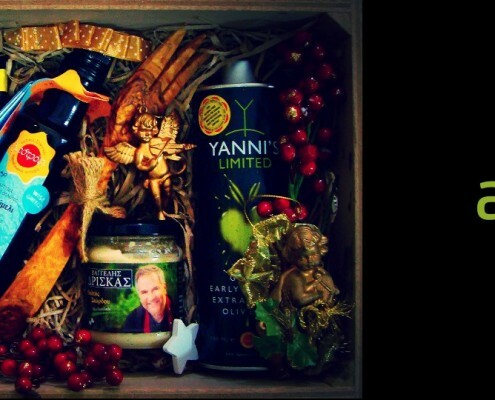 These boxes contain some of the best deli-products that Greece has to offer!